An invaluable tool for scouting. 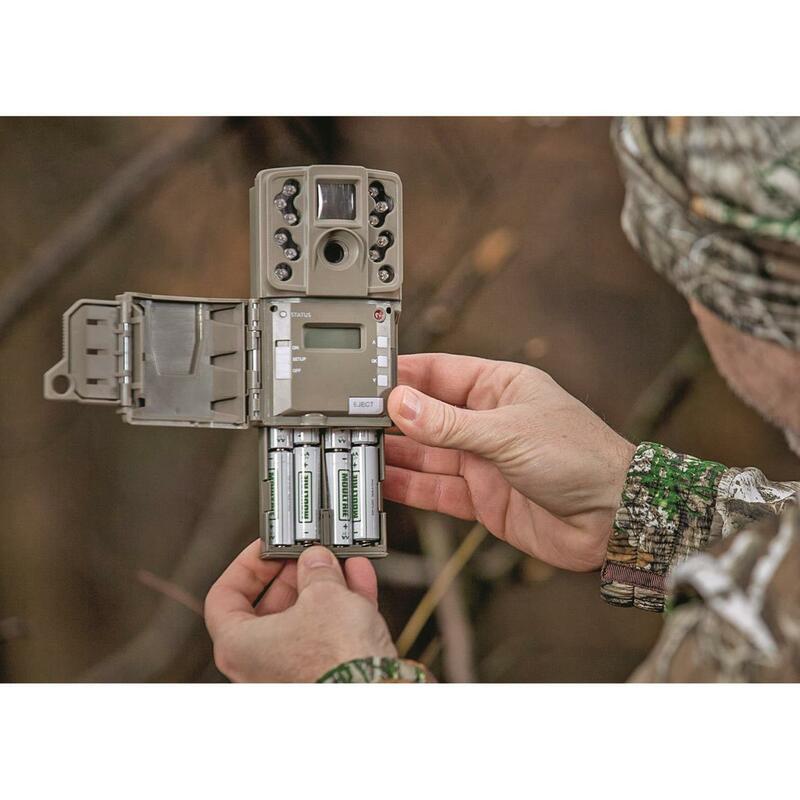 The Moultrie® A-25 Trail Camera sets you up for scouting success without costing a fortune. 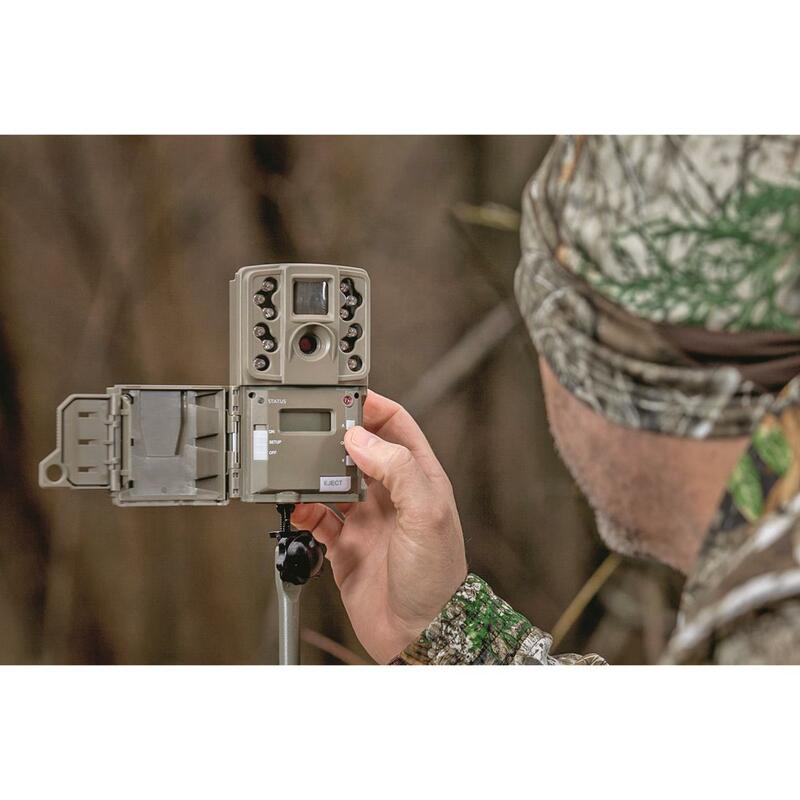 It features a 12MP photo resolution for crisp, clear pictures, plus its rapid 0.9-second trigger speed ensures you never miss any of the action. It's also quick and easy to set up thanks to its backlit controls and easy-to-use interface. 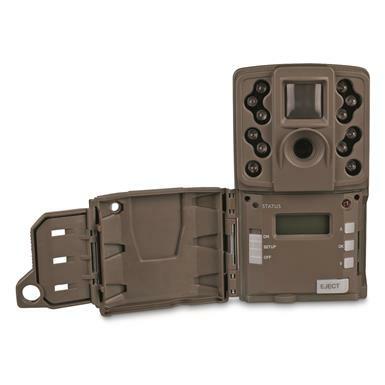 Captures up to 17,000 images on just one set of batteries.